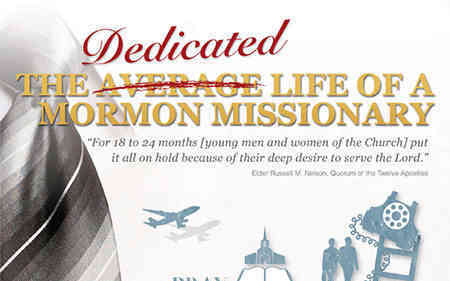 Learn about the life of an LDS missionary in this simple infographic. 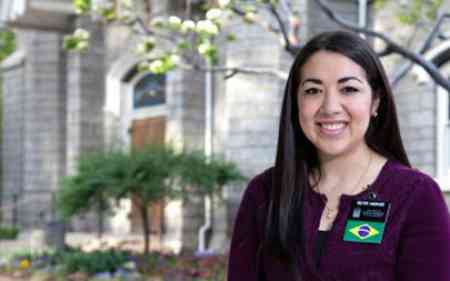 This summer, hundreds of missionaries from The Church of Jesus Christ of Latter-day Saints will head to a new training center opened in Mexico today to prepare to share the message of Jesus Christ in Spanish. 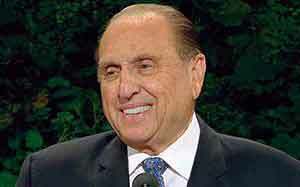 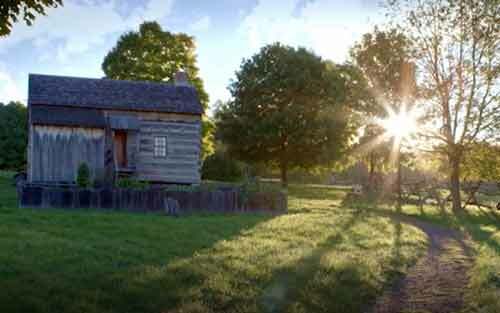 With the great increase in the number of new missionaries - many coming from modest means - President Thomas S. Monson invited members to donate generously to the missionary fund. 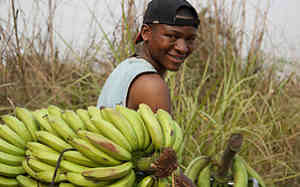 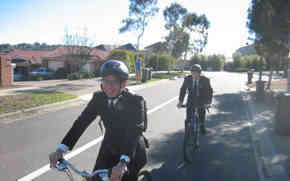 Thousands of young prospective missionaries have responded enthusiastically to the October 2012 announcement by President Thomas S. Monson that lowered the age requirement for missionary service. 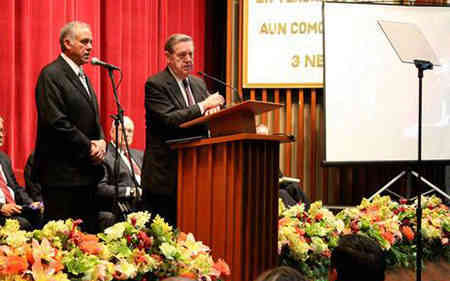 Missionary surge prompts Church to open a new MTC in Mexico, utilizing a converted Church-operated high school. 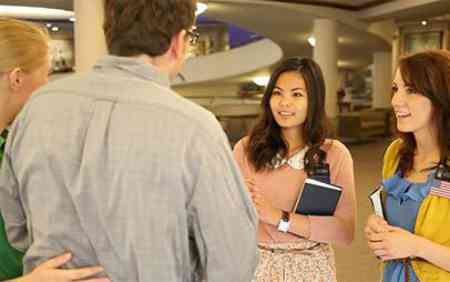 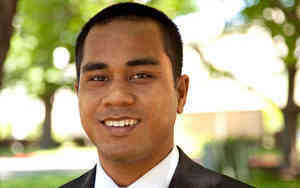 The decision to drop everything is not easy for any young man or woman in the Church. 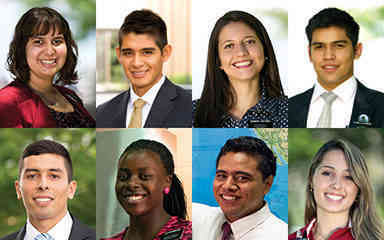 Nevertheless, the response to the 6 October announcement of lower missionary age requirements remains enthusiastic as unprecedented numbers of young men and women continue to fill out missionary applications. 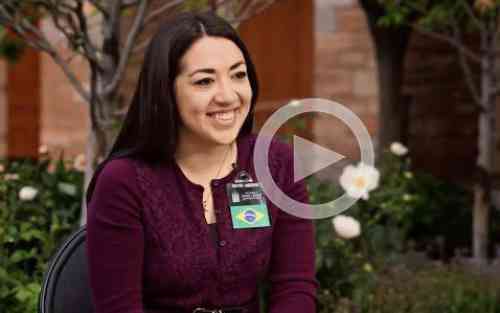 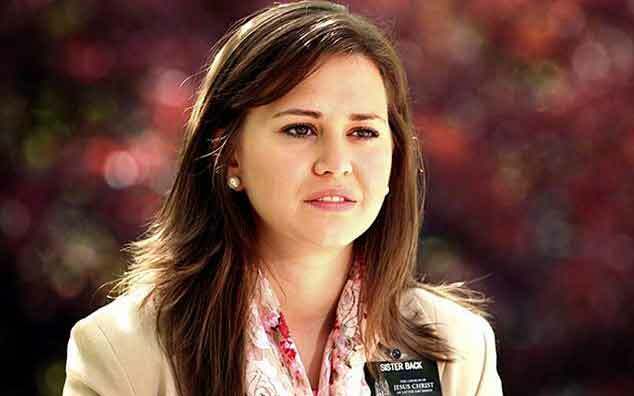 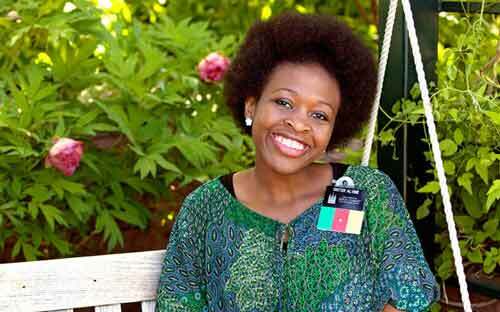 Last year, 13,148 elders and 2,613 sister missionaries from 109 countries on six continents received significant aid from the General Missionary Fund. 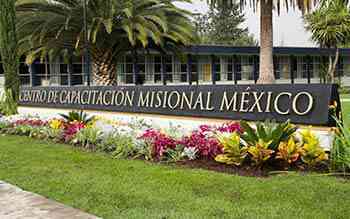 Because of the impoverished conditions of many members in these countries, many missionaries still need assistance from donor contributions to the General Missionary Fund.